The Hubers. 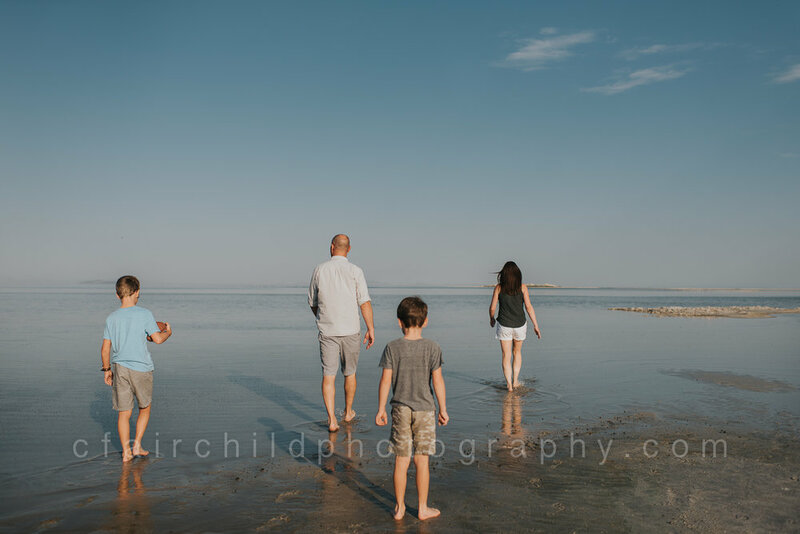 A family full of adventure, that prior to this family session, I've only known through social media. 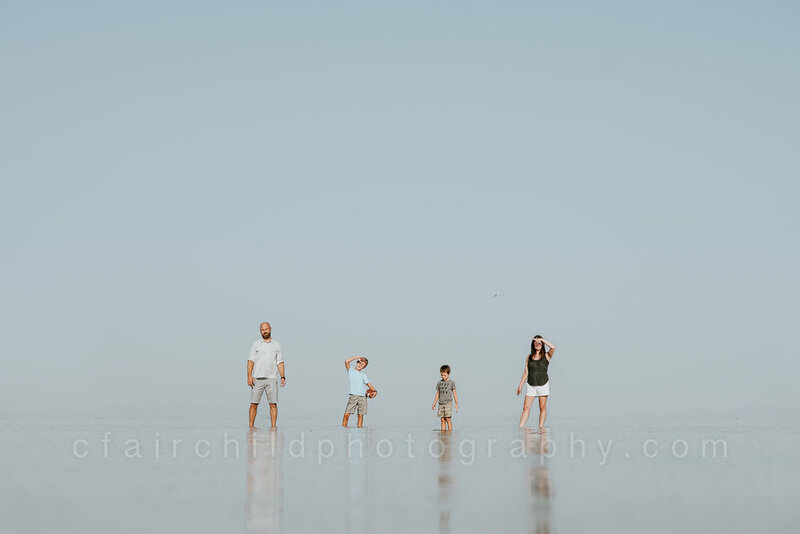 It was when Joy (mom) reached out to me requesting a sunrise session at Antelope Island to conclude their two week Utah excursion. It was hard for me to contain my excitement, as she and I have been following each other on Instagram for over two years, but when the morning finally came, I became very nervous... Not only was I meeting someone I've been strictly online friends with, but she, too, is a photographer and there's nothing more difficult than photographing another photographer and her family. 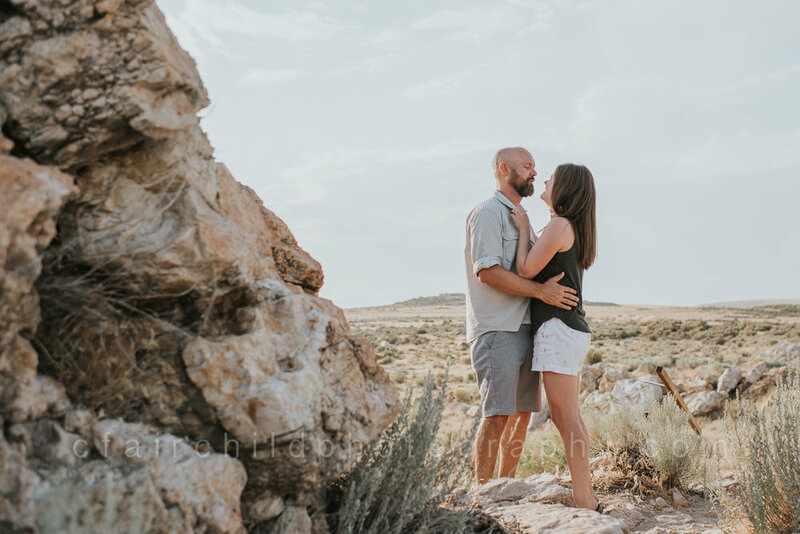 But, the Huber's, they were amazing - Joy and I instantly connected just as I hoped, her boys were the sweetest, and her husband was very kind as well. Little did I know, the island comes alive at night and a few (million) of their friends still linger as the sun rises over the mountaintops. After summiting the peak, we then headed to the beach.